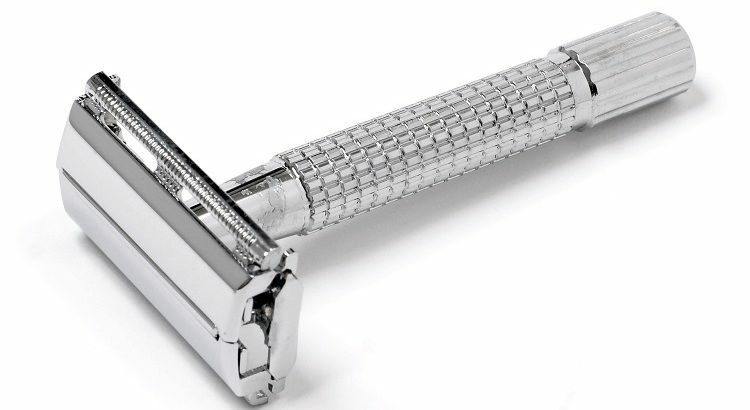 This month’s myth: Shaving makes hair grow back faster and thicker. Many of us have heard that shaving causes our hair to grow back more quickly, and the hair that returns is darker and thicker than before. But no matter how much anecdotal evidence we have, this ongoing belief is just a myth. 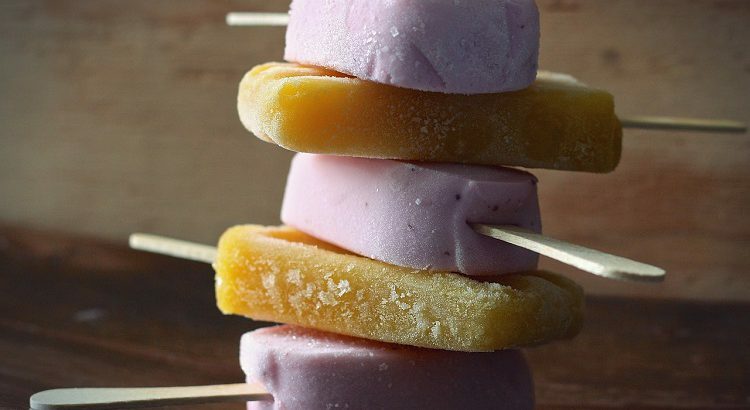 These frozen yogurt pops are great for breakfast or a healthy treat for the kids when they get home from school. They are refreshing and loaded with calcium and Vitamin D, and you can switch up the fruit depending upon the season! On this week’s Carroll Hospital Health Chat, Henry Taylor, M.D., deputy health officer for the Carroll County Health Department, discussed the flu. 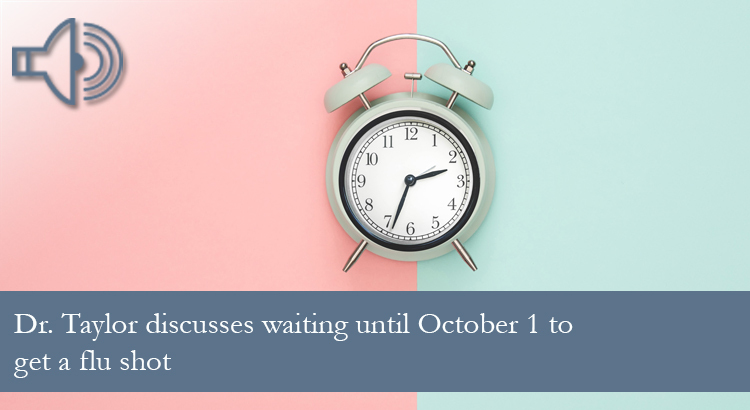 Often, when patients are told they require surgery, they prepare by considering what needs to happen for their physical needs and recovery. 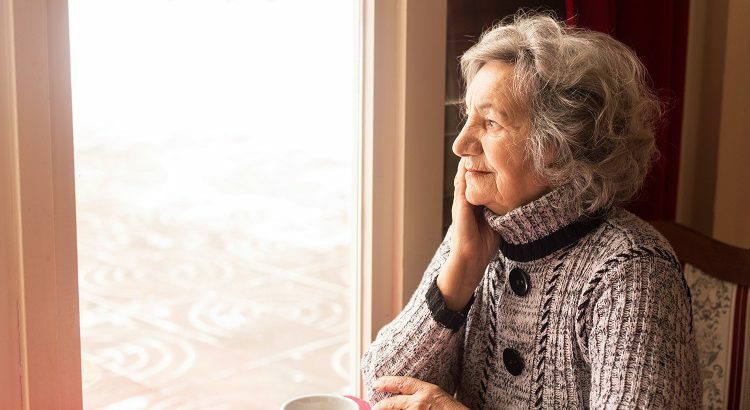 They plan who will help them, they take time off from work, and they determine insurance coverage, household matters and physical needs of recovery. Most do not consider the impact the surgery could have on their mental health. 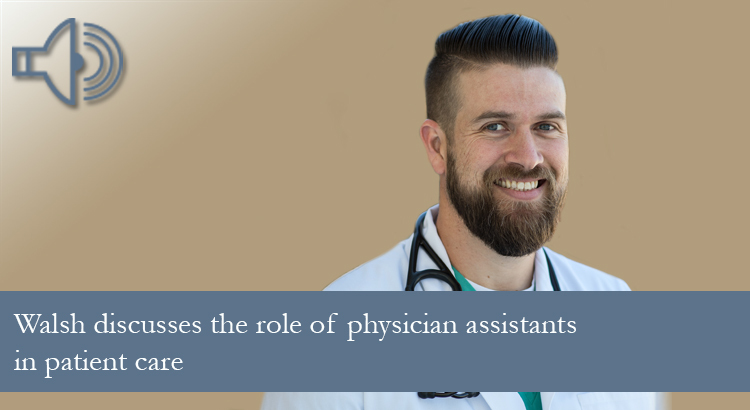 On this week’s Carroll Hospital Health Chat, Kevin Walsh, P.A.-C., discusses the role of physician assistants in patient care. Who doesn’t like pizza for lunch? This easy snack idea is ready in minutes. Leftovers make a great lunch option too. Let you children individualize their pita pizza by adding their own toppings. Increase the fiber content by choosing whole wheat pita. Building a healthy school lunch begins with planning. 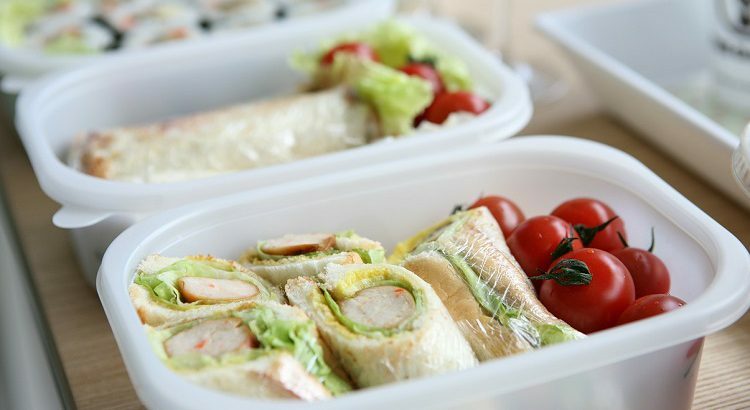 Studies show that children who are involved in packing their own lunches are more likely to eat that lunch! 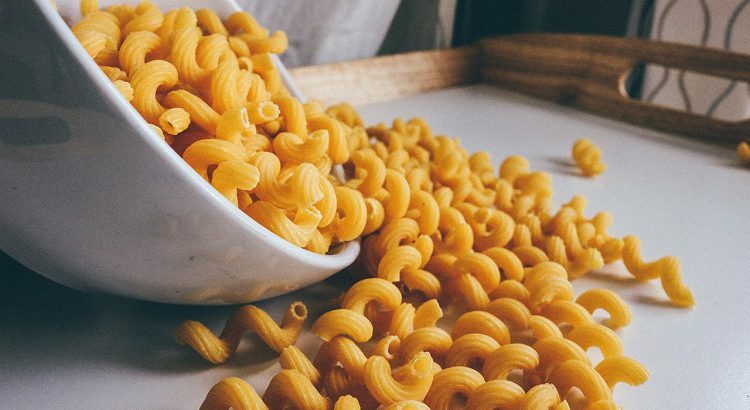 The best mac and cheese does not come out of a box or the microwave. With a little extra time, you can make this muffin cup mac and cheese recipe that serve as a great side dish or a pre-portioned snack! 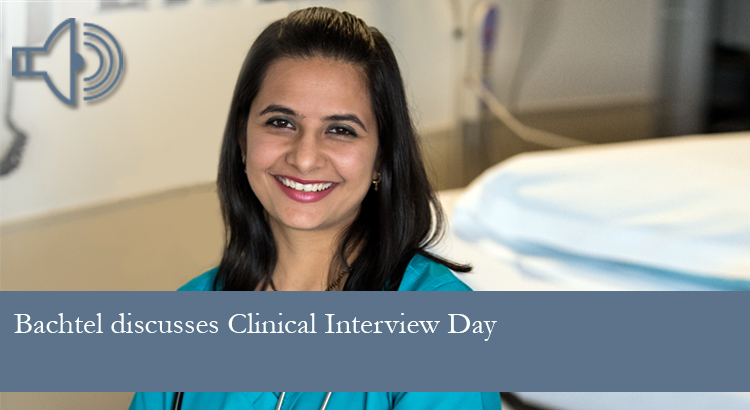 On this week’s Carroll Hospital Health Chat, Angela Bachtel, senior talent acquisition consultant, discusses the upcoming Clinical Interview Day on August 27 during a radio interview on WTTR. Carroll Hospital has received the Mission: Lifeline® Bronze Plus Receiving Quality Achievement Award for implementing specific quality improvement measures outlined by the American Heart Association for the treatment of patients who suffer severe heart attacks.